Finding Paris café pictures is very easy. However, there are so many cafés, restaurants and bistros in the city that it’s difficult to pick which one to save. 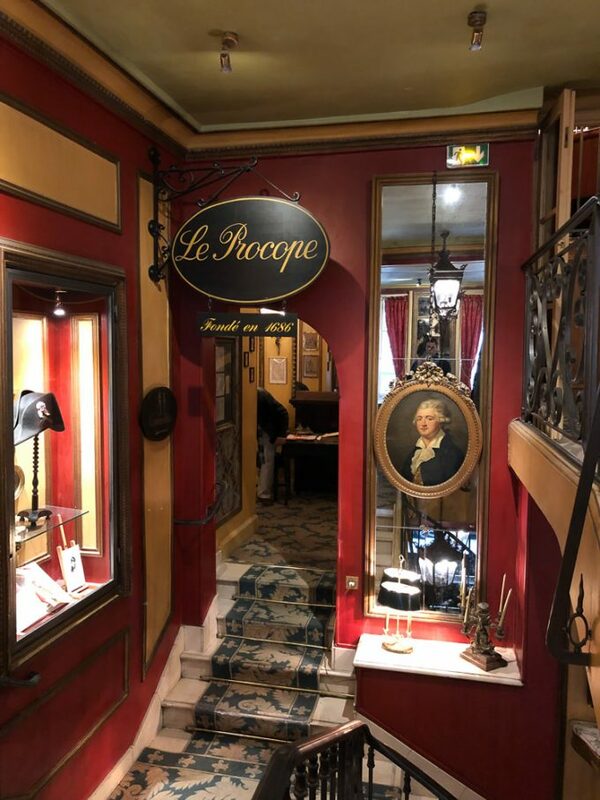 The oldest Parisian restaurant is Le Procope. This café was opened in 1686 and played a major role as a meeting point for many French politicians and artists, such as Voltaire, Diderot and many more. This is a Paris café picture of Le Procope, situated in the Saint-Germain area of Paris.